In Vitro Fertilization (IVF) is a method by which eggs are collected and fertilized with a sperm resulting in an embryo outside the female’s womb. This method is used for so many cases. 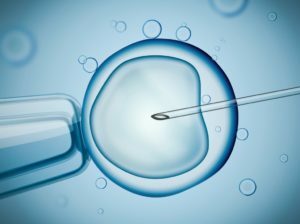 Mainly it is used by patients suffering from infertility or patients that have inherited genetic disease so they test the embryos genetically before implantation. 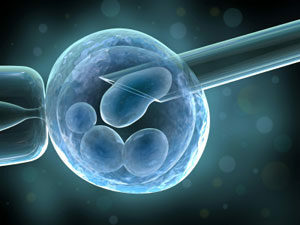 Also IVF is used in case in case of gender selection where embryos with the desired gender are implanted only. 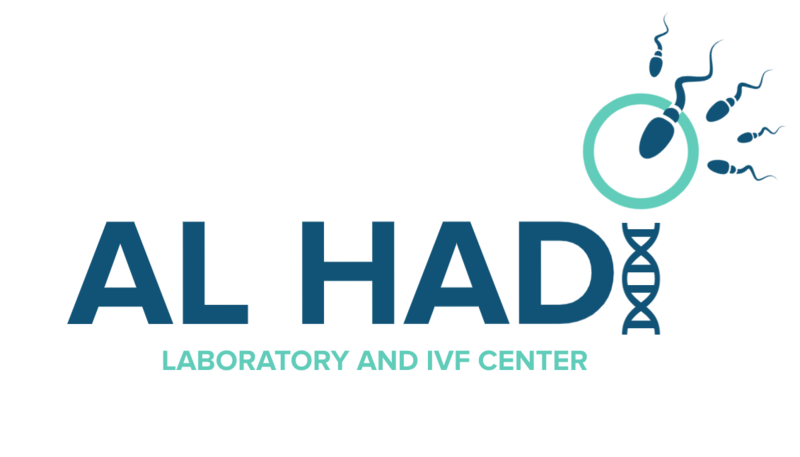 At Al Hadi IVF Center all these services are available For more information Check the Assisted Reproductive Techniques (ART) page. 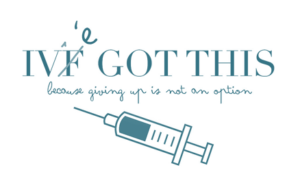 What You Need To know and Do Before Your IVF Cycle? During IVF preparations you need to keep your hopes high and your trust in god higher. You need to stop smoking completely for both spouses at least 3 months before the IVF. You need to optimize weight. Reaching your optimal BMI can help you give good quality eggs. Ensuring a healthy lifestyle with healthy food and sport would be a good step. Patients must sign a consent declaring that they acknowledge and accept all steps and risks of this procedure.